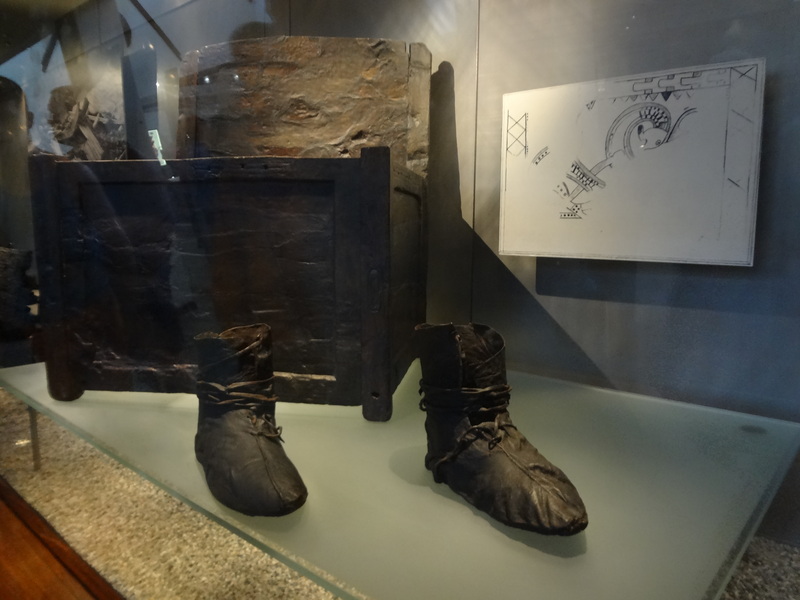 During my recent trip to Scandinavia, one of the things I was most looking forward to was finding out more about the Vikings in Gothenburg, Sweden and Oslo, Norway. After all, I was standing on their former stomping grounds. 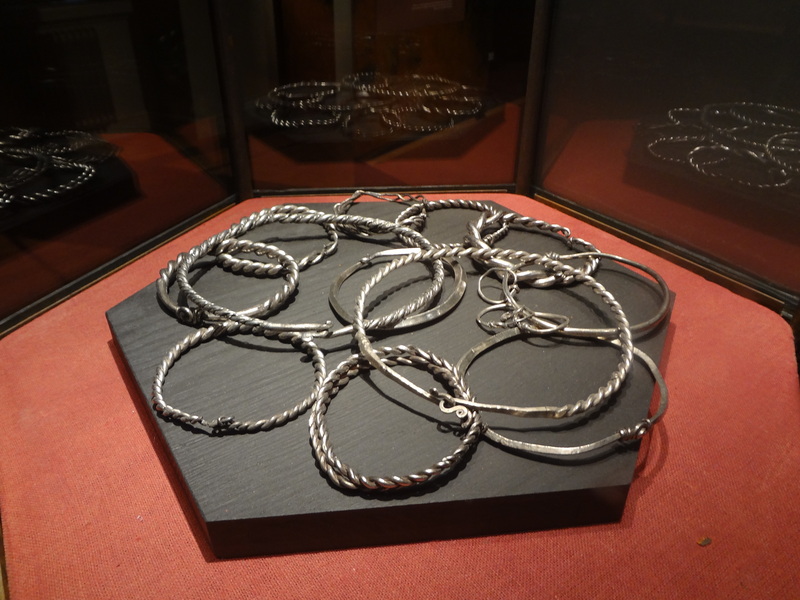 Plus, my interest in this period of history was recently re‐ignited thanks to the popular TV series Vikings. 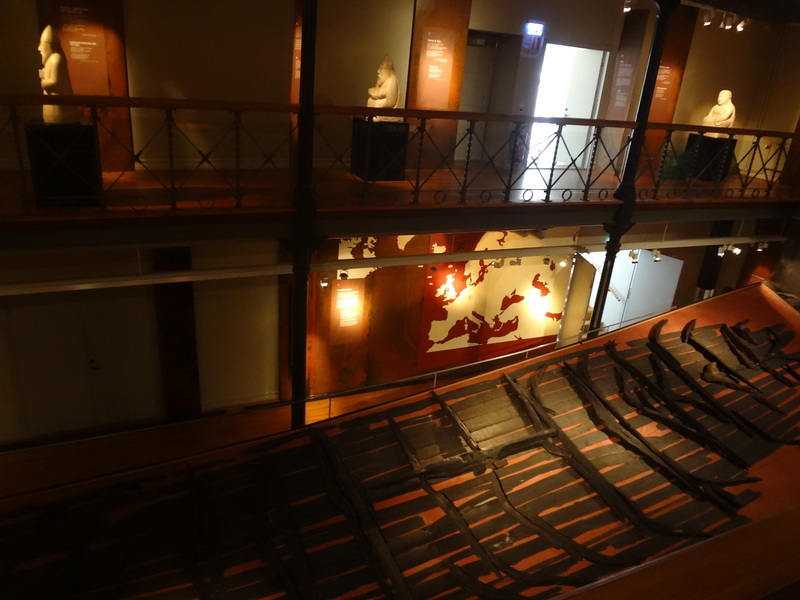 This museum has two, very well preserved real Viking ships and a hoard of other found objects on display. 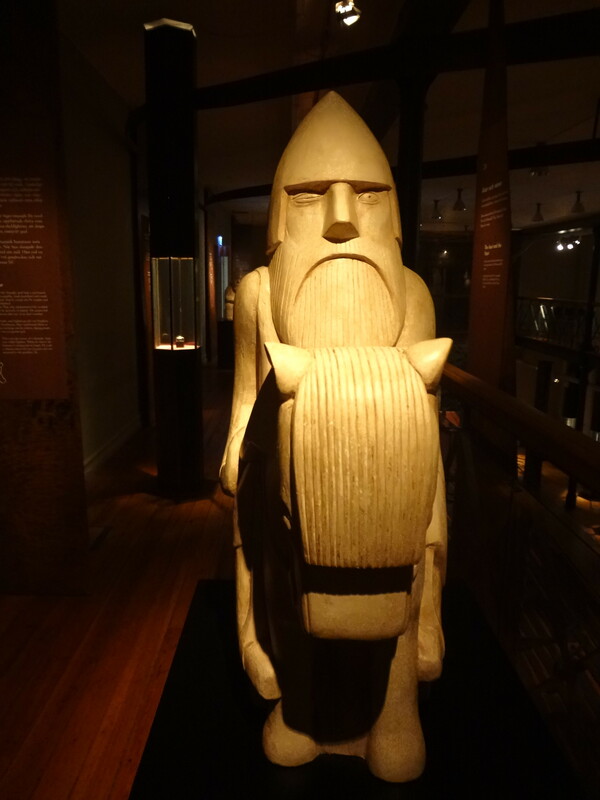 Just like the old Egyptian pharaohs, the Vikings believed in an afterlife. Thus, they buried the important people in ships and gave them everything they needed to survive out there in their next lives. 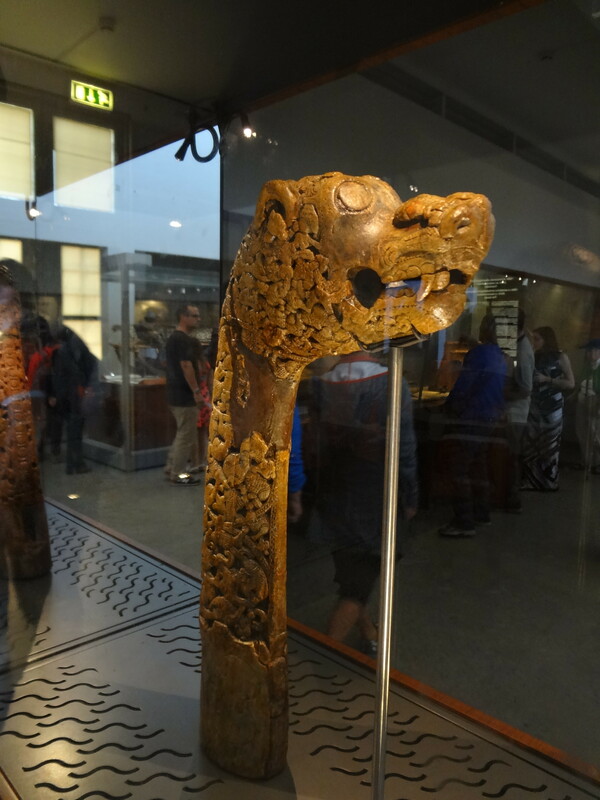 The Oseberg ship was the last resting place for an elderly woman (probably about 80) and a woman in her fifties. 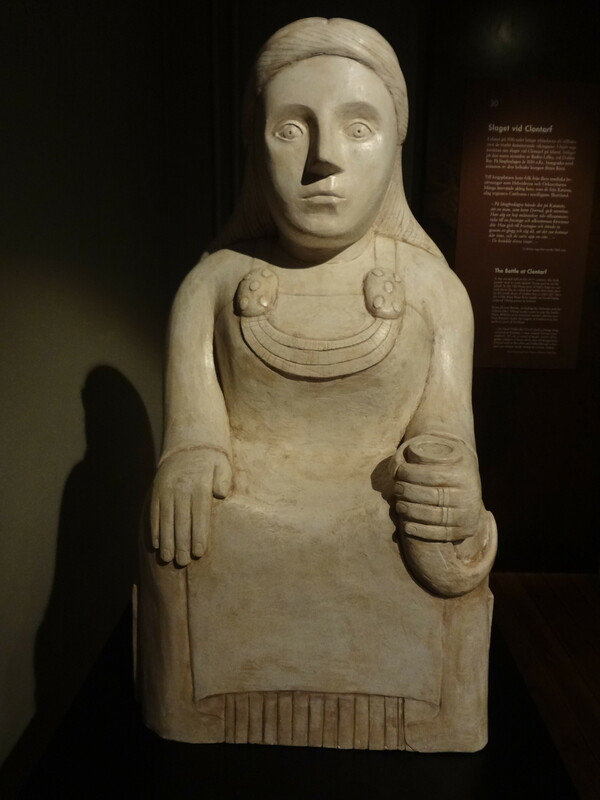 It is not quite clear yet how these two women were related, but at least the older of the two must have been very important in the Viking community to receive such a grand burial. 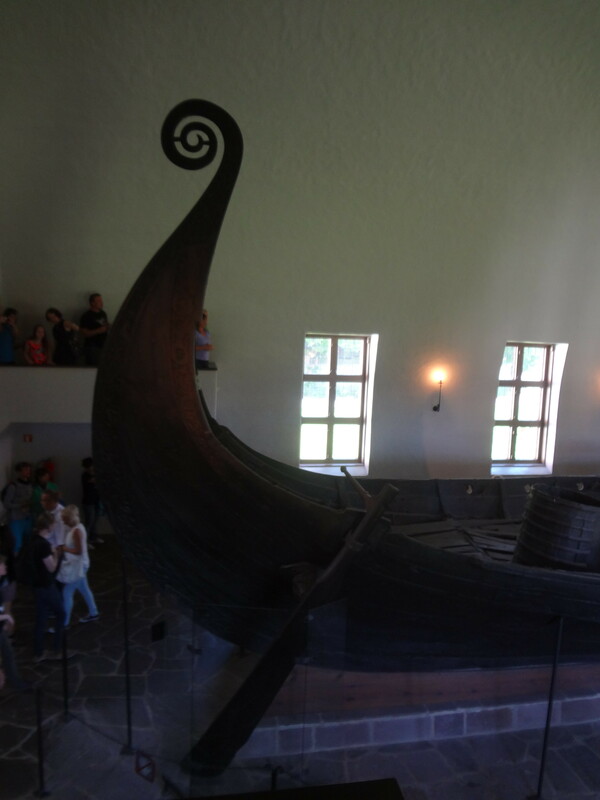 The ship was built in Western Norway around the year 820 AD. Because of the ground that it had been found in, it is incredibly well preserved up until today. I was totally amazed to walk around something that is so old. 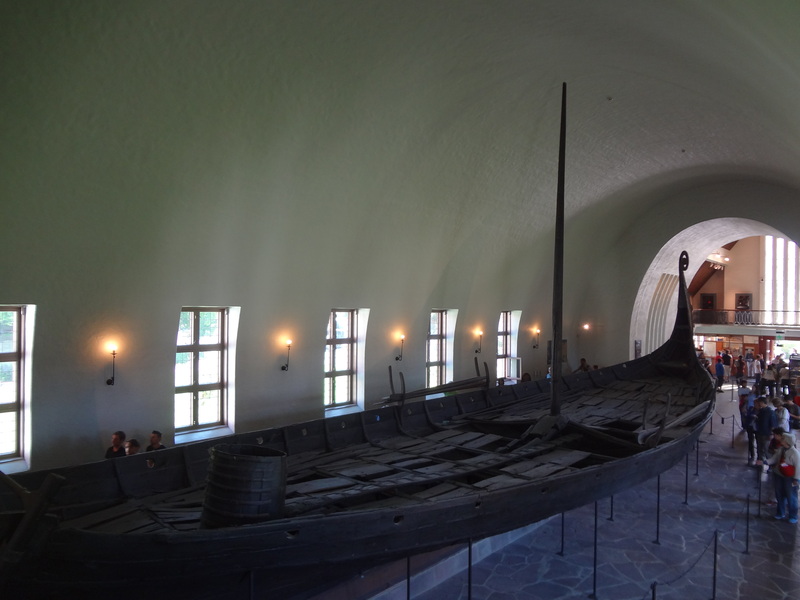 Seeing a ship like this plus the characters from the TV series Vikings, certainly helps to imagine life in the Viking times really well! 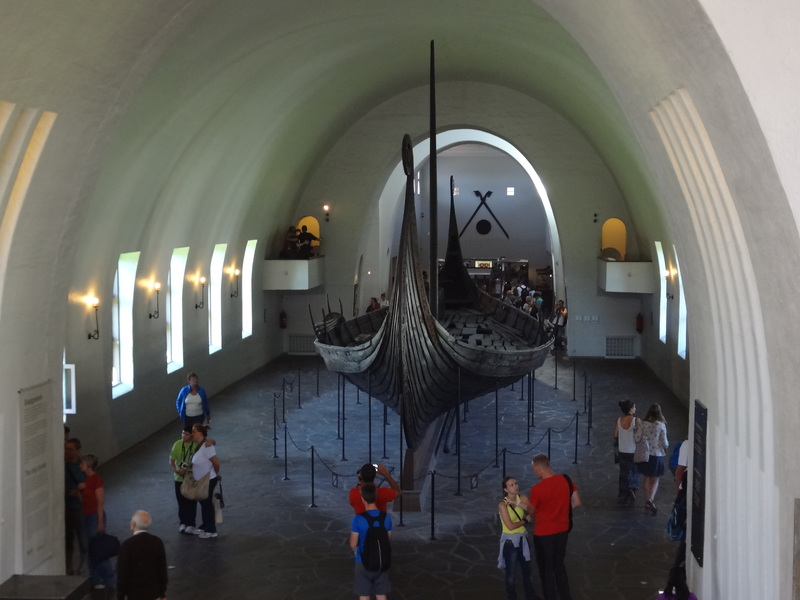 The other well‐preserved Viking stunner is the Gokstad ship. Built around 850 AD, it was used as a burial place for an important man in his forties who died in battle. 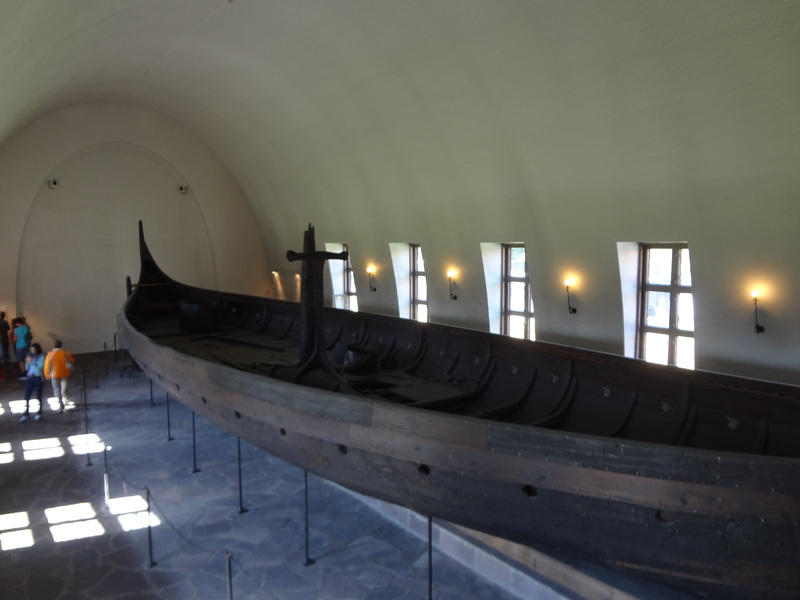 A ticket for the Viking Ship Museum will cost an adult 80 NOK (about 8,50 €). 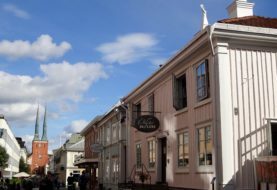 In addition to the Viking Ship Museum, this ticket will also grant you free access to the Historic Museum in Oslo's city centre if you visit within 48 hours. 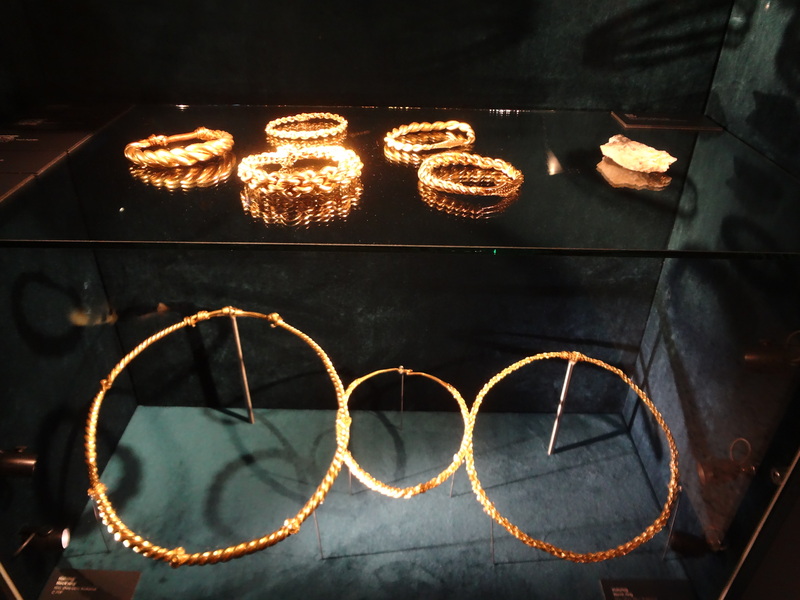 Here you can discover even more treasures from the Viking period and learn that, contrary to their reputation, the Vikings were actually pretty particular about a neat outer appearance. 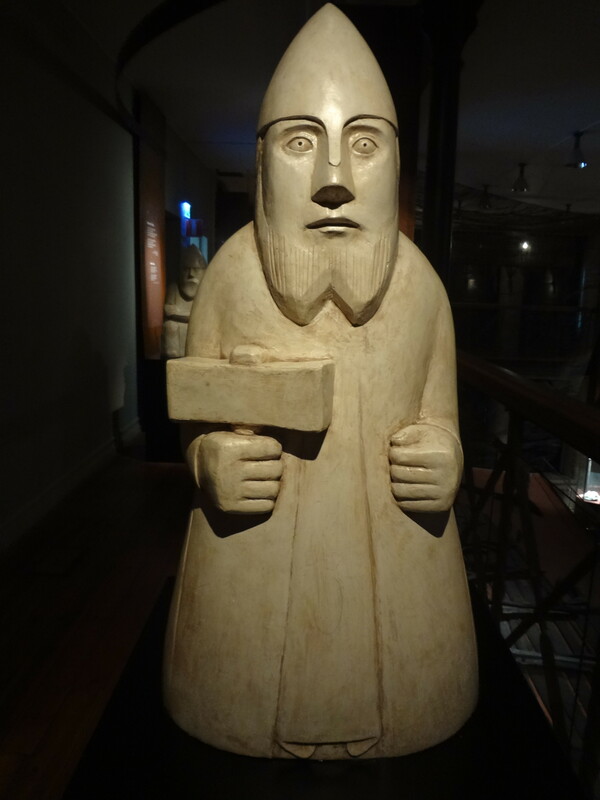 You can find out all about the famous Viking gods (and the day‐to‐day lives of people in the Viking era) in the City Museum of Gothenburg. 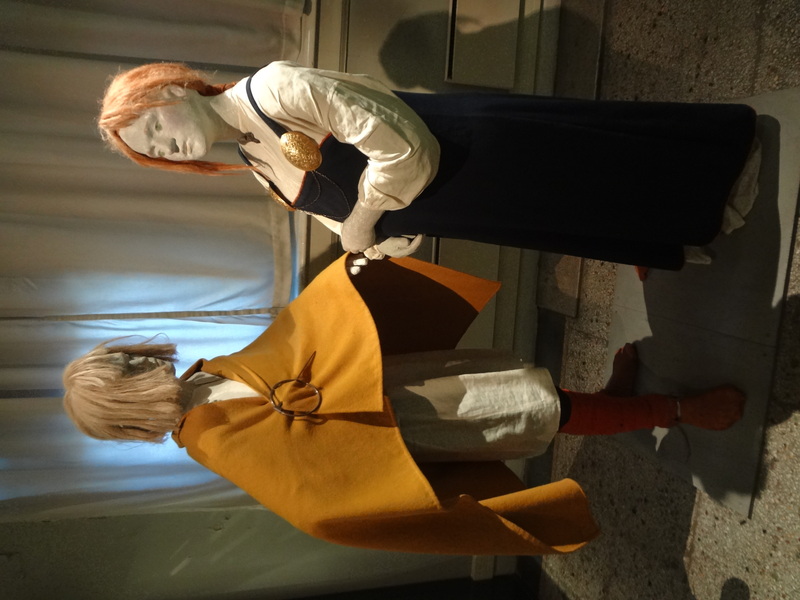 After the Vikings, you can continue your time travel through the well‐done interactive exhibition surrounding the city of Gothenburg: From the medieval period to the swinging 1700s up until today's multicultural society. The ticket (40 SEK = 4,20 €) also allows free entry to Gothenburg's Museum of Art, which I highly recommend as it houses all world‐famous masters you can think of. 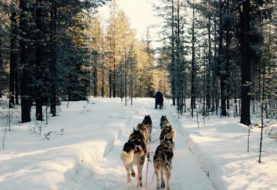 On Guardian witness, I have shared these and more tips for a visit to Gothenburg on a budget. One place I haven't checked out is the Viking village of Birka just outside of Stockholm. Entry is pretty expensive (380 SEK) and I didn't have time while in Stockholm. But if anyone has been, I would love to hear what you thought in the comments section below. I hope you enjoy your time travel to the land of the Vikings as much as I did! 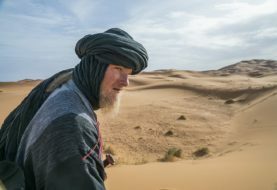 If you know of any other Viking time travel hot spots, be sure to let me know in the comments below!